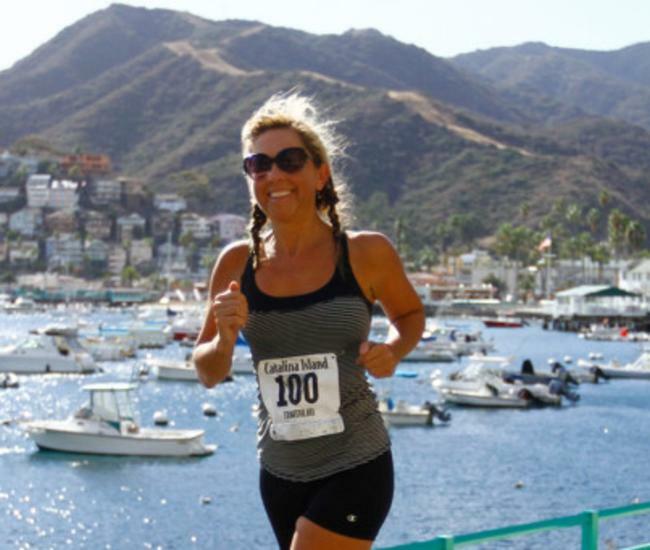 Catalina Island the perfect romantic getaway. 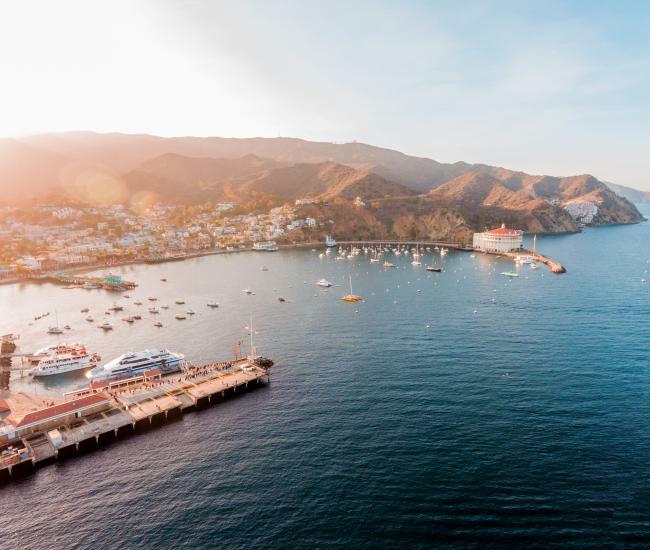 Known as the “Island of Romance," after the popular “26 Miles Across the Sea” song, it’s easy to sail away to the beautiful shores of Catalina Island. The island’s main town of Avalon offers a unique romantic setting with a distinctive Mediterranean charm. 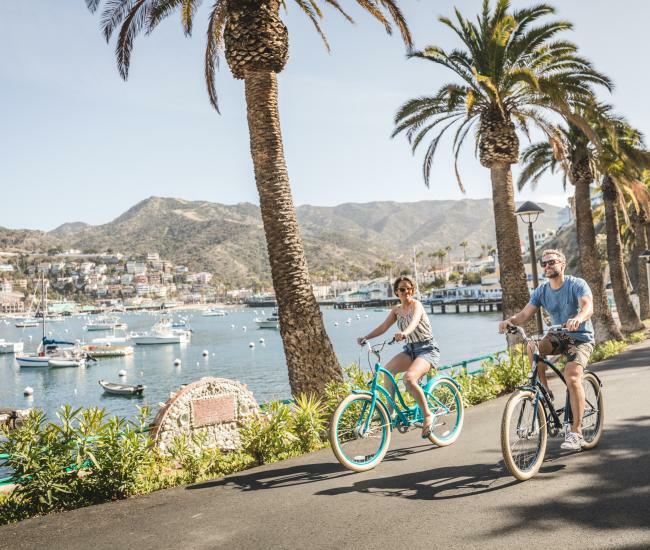 Catalina is the only island destination in California that offers a large selection of accommodations that includes everything from beachfront hotels to cozy bed and breakfasts, well-appointed condos, charming cottages, and even a four-star country inn. Many of the hotels have romantic amenities such as fireplaces, whirlpool jacuzzi tubs, private balconies and ocean views to make your stay a passionate paradise. Relax in sumptuous surroundings and overlook the boats bobbing in the harbor. Stroll along the moonlit shore and enjoy a quiet intimate dinner for two. Check out our current Island of Romance packages and offers. If you are planning a wedding on the island, we have many wedding planners available to help you make the day a very special one. There are many romantic activities for the two of you in this lover’s paradise. To make your visit to Catalina Island extra special consider having a box of chocolates or fresh flowers delivered to your hotel room or ready for you to pick up as a surprise for your sweetheart. 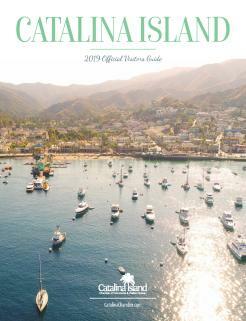 There are many retailers on Catalina Island that offer these special services any time of the year.